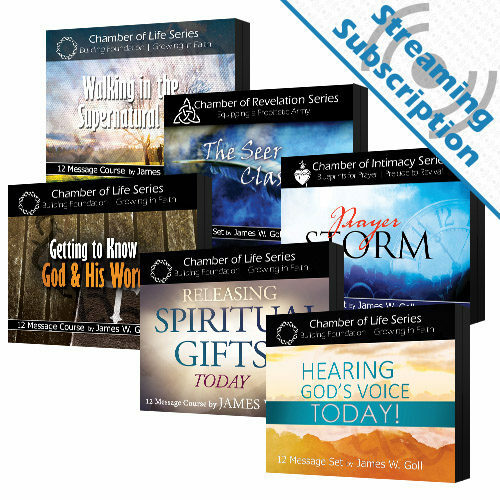 Receive access to stream the Walking in the Supernatural Life class audio and video lessons for as long as you maintain your subscription. 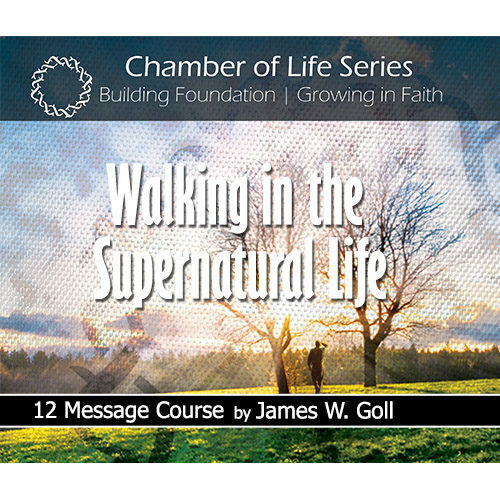 In this foundational course, James Goll demystifies how to live the authentic supernatural lifestyle that Jesus lived and taught. 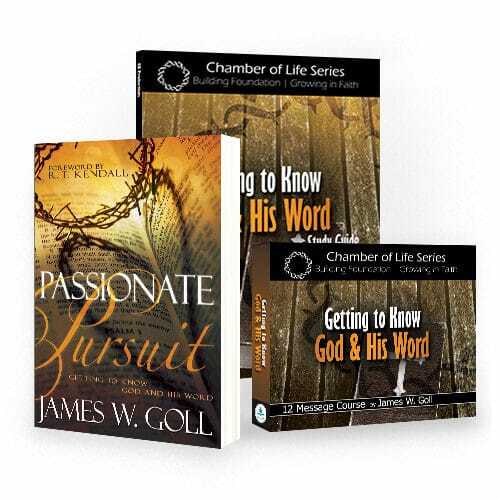 These 12 lessons by James W. Goll will help you discover the joy and freedom of life by the Spirit. 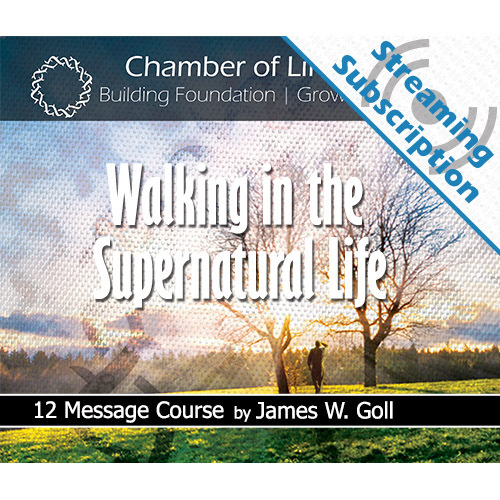 This Walking in the Supernatural Life course is one of the most balanced and most powerful of all of James’ courses. 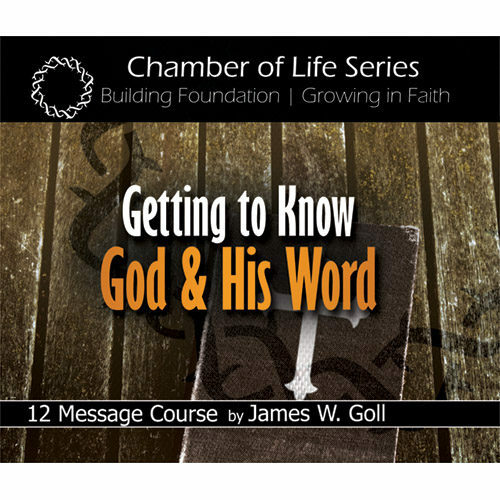 In this foundational course, James Goll demystifies how to live the authentic supernatural lifestyle that Jesus lived and taught. 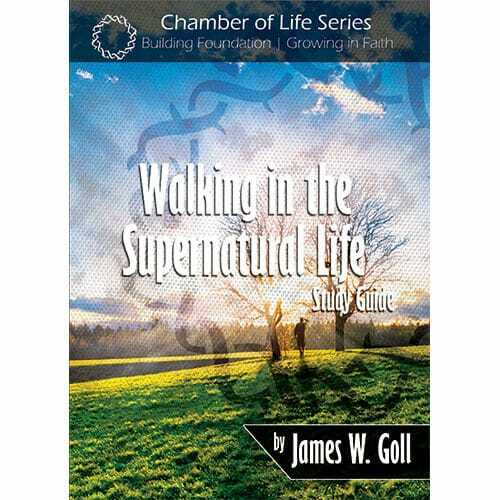 He explains how believers can fully grasp the way in which the kingdom of God makes inroads into the kingdom of darkness – through a life dependent on the Holy Spirit. Each time you treat someone with love, exercise a spiritual gift, surrender to the lordship of Jesus, seek guidance from God – not to mention each time you pray for (and receive) a miracle or achieve a victory over the power of darkness – you are living the supernatural life that Jesus won for you. 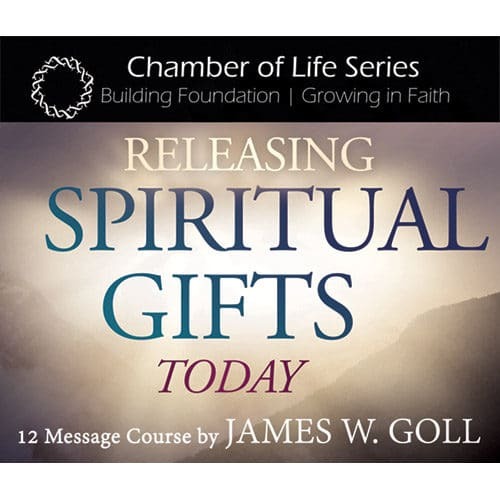 If you’ve ever felt too earthbound and ordinary to experience signs, wonders and other manifestations of the Holy Spirit’s power, this course will challenge you to become more like Jesus in character and action. 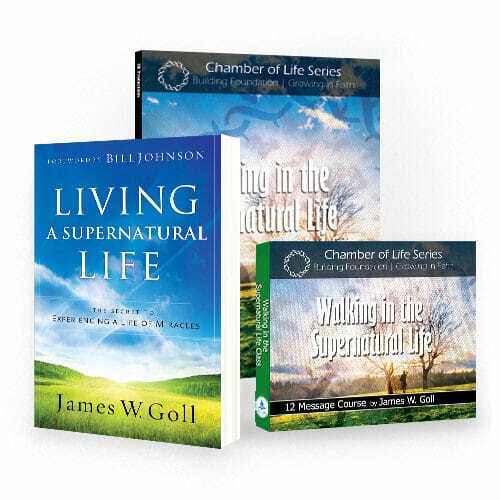 Learn what it means to live supernaturally natural… and then start living naturally supernatural. Come away inspired to bear more fruit and walk in greater faith in today’s world.